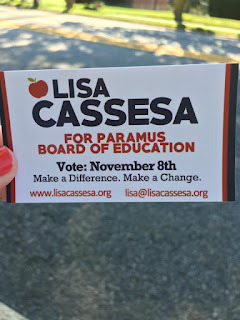 Lisa Cassesa for Paramus BOE : 4th of July - Help from my little friends. 4th of July - Help from my little friends. 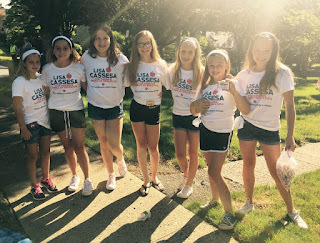 I attended the Paramus 4th of July parade with some little friends... by little friends I mean my daughter and her 11 year old friends. They were happy to help me spread the word that I am running for Board of Education. Honestly I think they think they are my campaign managers. They each wore a tee shirt with my name, that I made at my house the night before (i'm a bad procrastinator) and they walked the parade route handing out my business cards with contact information and candy. I wanted to thank my little friends (or shall I say minions) for doing such a great job! 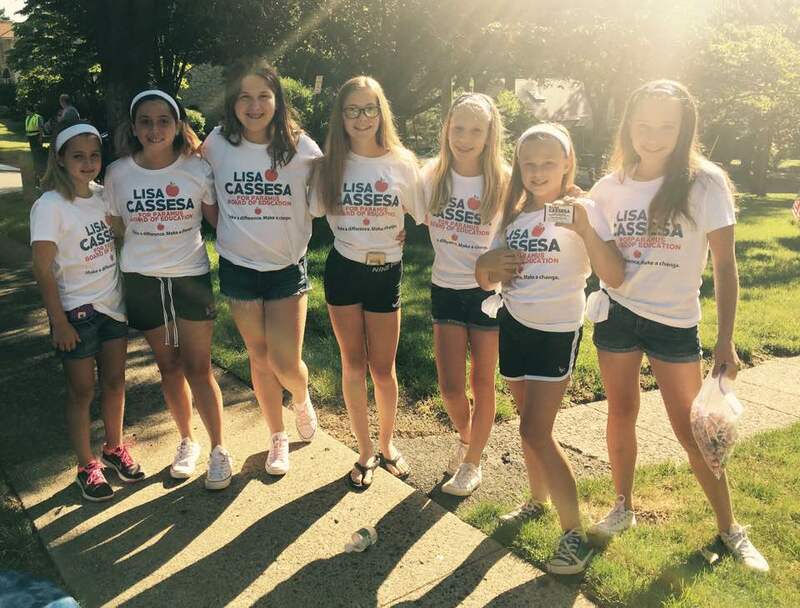 So thank you to my daughter Katie and her friends, Riley, Vanessa, Lea, Jenna, Amanda and Rachael! Thanks for spreading the word!